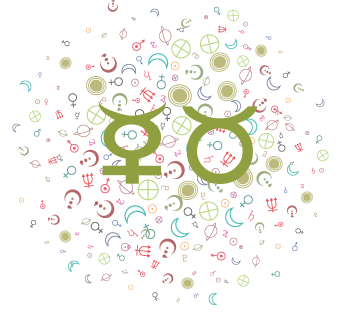 Select a date on the calendar below for daily trends in Astrology. Be sure to click on the calendar twice initially to activate the control for an analysis of the day’s major influences. 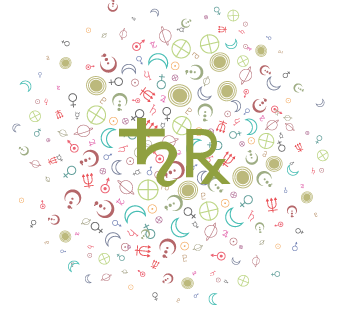 If you are not seeing current information, please refresh your browser. 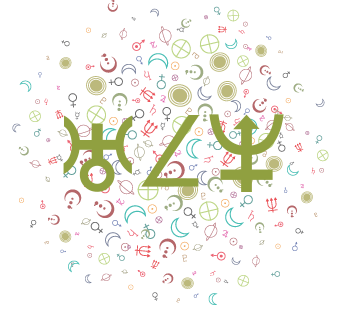 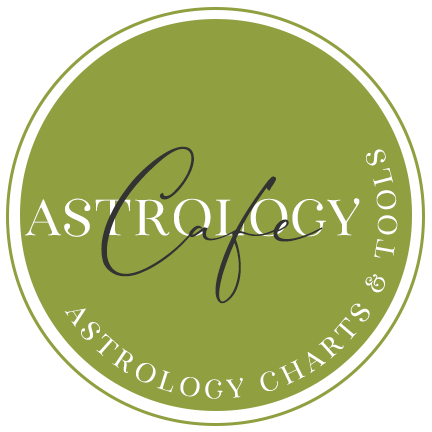 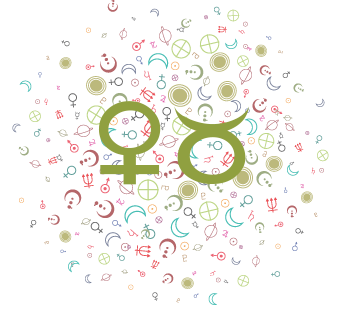 See also the new Astrology Trends Calendar which includes daily trends overviews as well as dates for lunations, outer planet transits, sign ingresses, and stations. 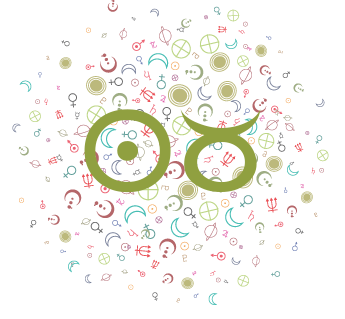 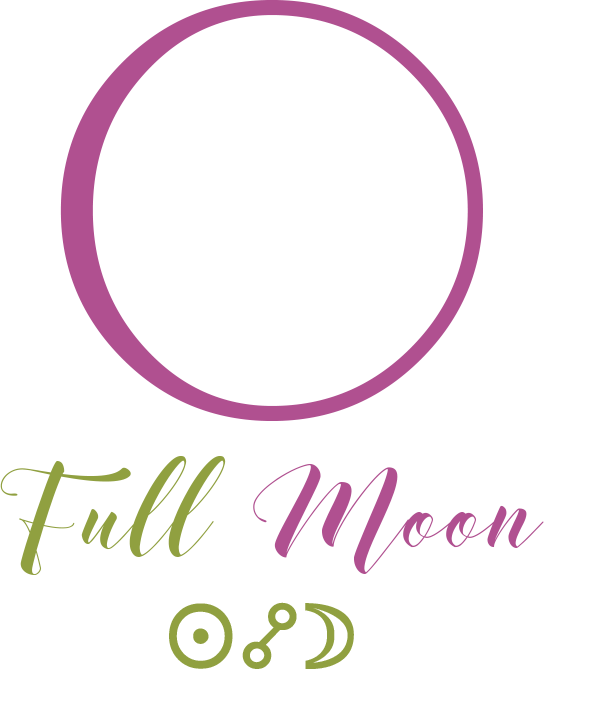 The current Moon sign in your time zone is displayed above. 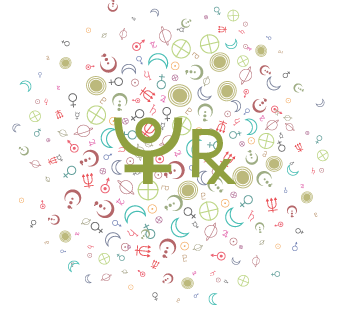 The sign interpretation changes when the Moon changes signs – approximately every 2-1/2 days. 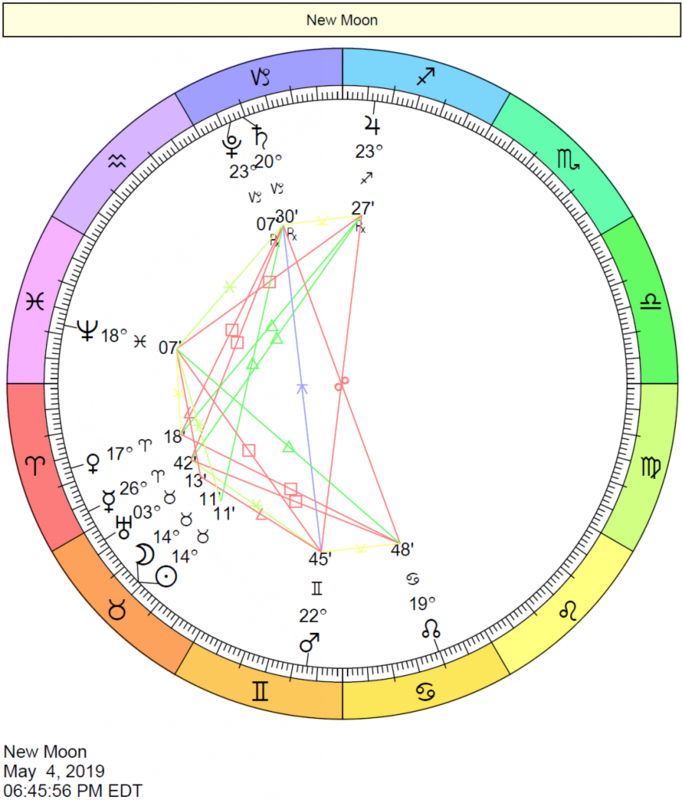 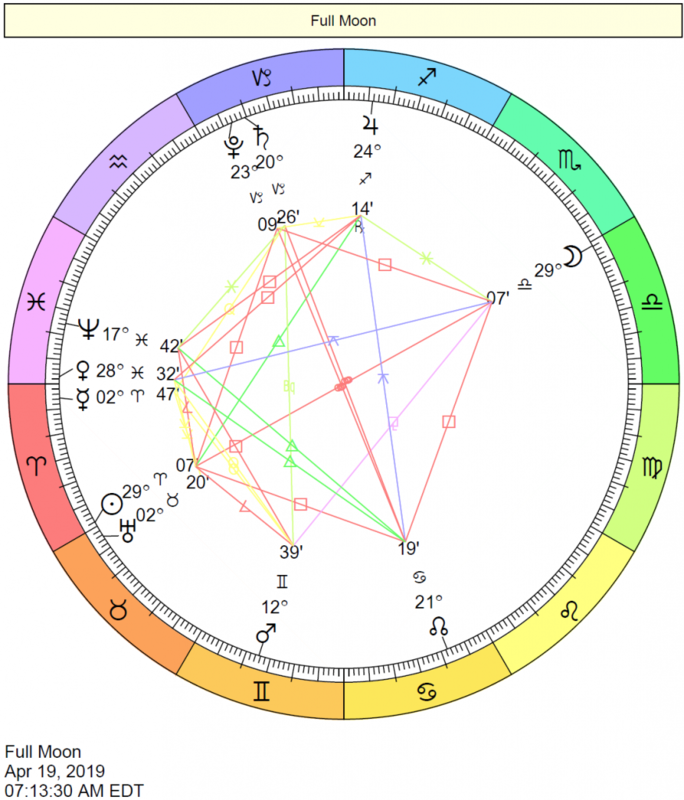 Moon 23° Libra 58' 23"
Mercury 02° Aries 19' 37"
Mars 12° Gemini 25' 10"